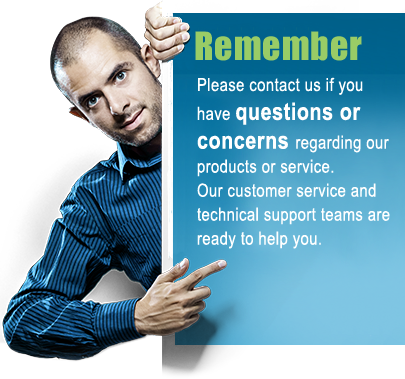 This product has been discontinued and replaced by part number USBLE232D. This serial Bluetooth adapter is similar to our BLE232V2 adapter; the main difference is that this adapter has Bluetooth version 4.2 instead of Bluetooth version 4.1. This means, among other things, that the data payload is 251 bytes instead of only 27 bytes. 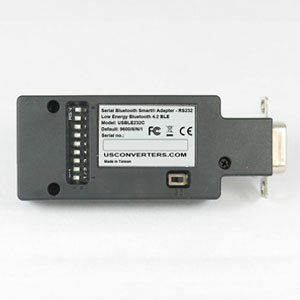 This adapter is a Bluetooth V4.2 Low Energy (BLE) adapter, also commonly called Bluetooth Smart®. It will allow you to communicate with most serial RS232 devices using a Bluetooth Smart® enabled device such as an iPad/iPhone, Android, Windows tablet or any other Bluetooth Smart enabled device. 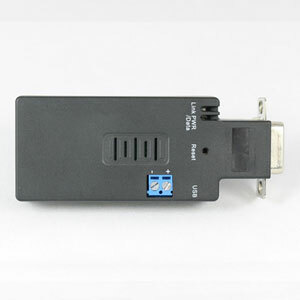 Notice that this adapter REQUIRE a Bluetooth Smart® compatible device / application to be able to connect and transfer data with iOS, Android and Windows. If you don't have a Bluetooth Smart® / Bluetooth BLE device then you can use one of our standard SPP (Serial Port Profile) v2.0 Bluetooth serial adapters instead. Bluetooth Low Energy 4.0 or higher (BLE) / Bluetooth Smart® is supported by most newer tablets, phones, computers and other Bluetooth enabled devices, including the following devies: Android 4.3+, iPad 3+, iPhone 4S+ and iPad Mini. The following operating systems support Bluetooth Smart®: iOS 5 and later, Windows Phone 8.1, Windows 8 and later, Android 4.3 and later, BlackBerry 10, Linux 3.4 and later through BlueZ 5.0. This Bluetooth Smart® wireless serial adapter has a maximum communication range of up to 160 feet (50m) and applications includes automation, home applications, automotive, laboratory, office use and many more, only your imagination is the limit. 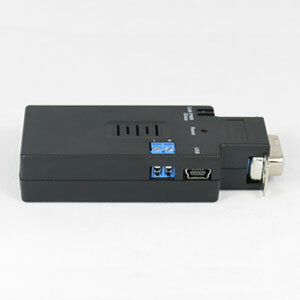 The adapter can be configured as a central or peripheral (master or slave) device. 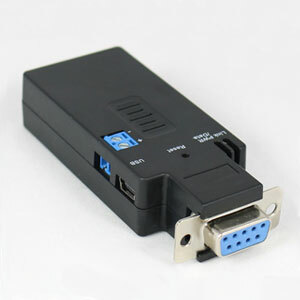 It also has multiple other port parameters and functions such as baud rate, flow control, parity, data bits and status request which can be configured/requested by DIP switches or through the COM port using AT commands and a terminal program. Alternatively the parameters can also be configured using a free downloadable app for either iOS or Android. Operating systems iOS 5 and later, Windows Phone 8.1, Windows 8 and later, Android 4.3 and later, BlackBerry 10, Linux 3.4 and later through BlueZ 5.0.